Normally user gets the apps from Google Play Store, but there are also so many cool apps that are outside this store that you might not know. For Android users, we are here with some 30 Best Android Apps Not on Google Play Store of 2019. 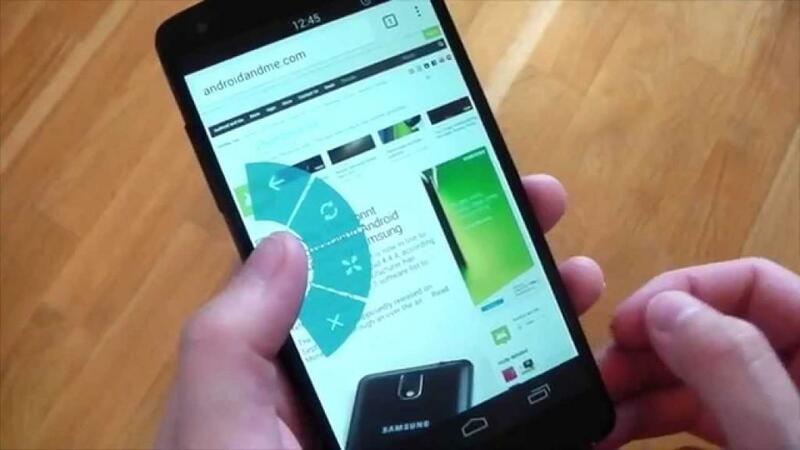 These apps can fully customize your Android and make it More user-friendly. Go through the post to discover the apps. Today there are many apps that are developed for Android device and many are still getting developed. Today you will get awesome apps that can fully customize your Android and make it user-friendly. Normally user gets the apps from Google Play Store, but there are also so many cool apps that are outside this store that you might not know. And we are here with those banned android apps. So we have stated 20 apps that are not available in Google Play store but are really very good. And using these apps, you will have great experience in your Android device. So have a look on these apps below. This one the popular apps among Android apps patcher. This is one of the best apps that will let you hack Android apps and modify them according to your wish. 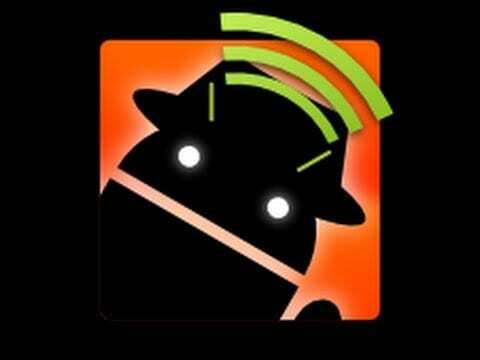 This app allows you to hack games and lots more. So must try out this cool app that is not on Play Store and can be downloaded from the link given above. Unfortunately, Lucky Patcher is the best apps not on android market. This is the best app that will let you stream videos, TV shows and lots more for free of cost. Also, there will be no need to sign up, etc. in this app, just open the app search out your favorite media and start streaming. The app well known as a black market provides you all the cool apps for free of cost. The apps that are paid on Google Play store are available at free of cost there. Also in this app, you will get the apk file instead of the installed file. From Blackmart Alpha, you can also download free android apps apk. The giant shopping network has their app store too, where you can find a huge collection of free apps that you may not get in the Google Play store that is why it is also known as the best alternative to Google Play Store. Must try out this app on your device. Surpisingly, you won’t also find many betting apps on Play Store. In Google Play Store, you will find lots of apps to download Youtube video for free, but no one is competing with this app as this is one of the best choice or apps to download Youtube videos on your Android device with high download rate. The one of the best app that you will love to have in which you can search and download quickly music, books, Android apps, wallpaper from your Android. So must give a try to this app and have great new experience. The best tool for your rooted Android that has a capability to fully customize your Android looks according to you. There you will find lots of modules and frames that you will love to try on your Android device without interfering with apps. Its one of the best android apps outside google play. For an Android user who always tries new launchers to customize their Android look, this app is the best choice. 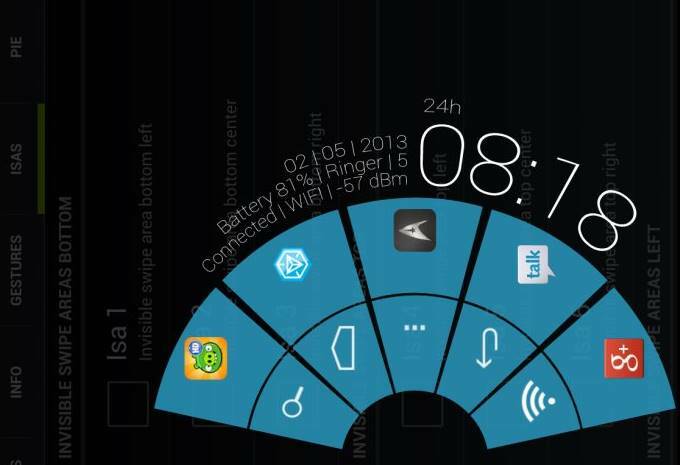 This app offers a detachable menu, which opens into a fan shape and offers shortcuts. To open this menu, simply swipe from any edge of the screen toward the center in it. You can add customizable Pie Controls to Google Chrome, Chrome Beta and Chrome Dev like Back, forward, refresh, new tab, new incognito tab, close tab. It also features Customise trigger positions, trigger area size and pie menu size and it dynamically changes color to match the web page theme color. The Humble Bundle Android app is an easy way to install the games you’ve purchased. Also, it sends you automatic notifications when updates are available for your installed games. The money you pay gets divvied up between charities, the developers and the website. Transdroid allows you to get full control over your remote running torrent client. Transdroid currently has native support for some of the popular torrent sites like ExtraTorrent, Kickass Torrents, Lime Torrents. Therefore, make sure to grab the Transdroid APK but be aware of the laws surrounding torrenting in your country. 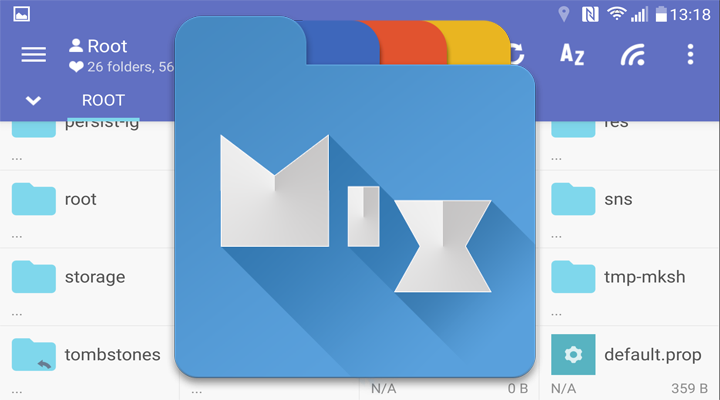 MiXplorer (Mix of Explorers) is a fast, smooth, beautiful, reliable and fully-featured file manager with a simple and intuitive user interface. This app has no ads, is and will always remain completely free. It is Easily themed with customization option which lets you select any color you like and it had Powerful Text Editor. F-Droid is an installable catalog of FOSS (Free and Open Source Software) applications for the Android platform. The client makes it easy to browse, install, and keep track of updates on your device. It is a healthy opponent of Google Play store. You can also get apk games free download from F-Droid 2019. An ad blocker that uses the host’s file. The host’s file contains a list of mappings between hostnames and IP addresses. When an app requests an ad, that request is directed to 127.0.0.1 which does nothing. There are options to run a web server to respond to blocked hostnames and to direct requests to the IP address of your choosing. Mango is a free manga (Japanese comics) reader app for Android and BlackBerry. Mango lets you read any title from the huge library of over 9,000 fan-translated manga scanlations right through your phone’s 3G or WiFi internet connection. 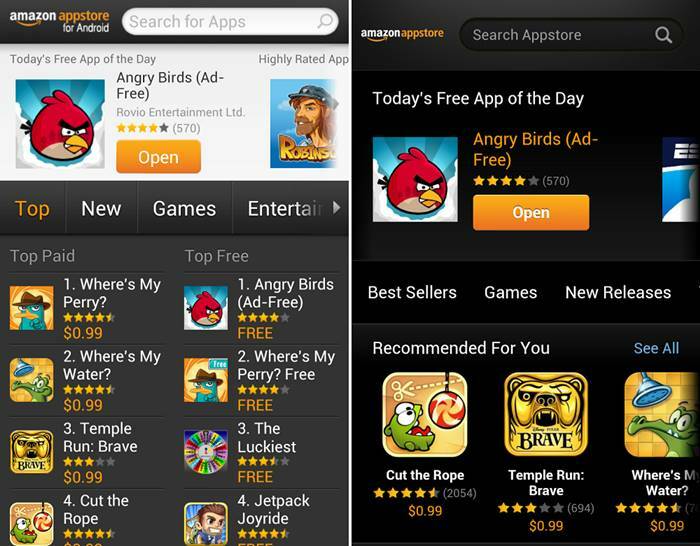 If you are looking for best Google play store alternative, then Amazon Appstore will be a great choice. However, you won’t find Amazon Appstore on Google play store. The best part is Amazon gives you many paid android apps for free. We have shared some tutorials using this app. 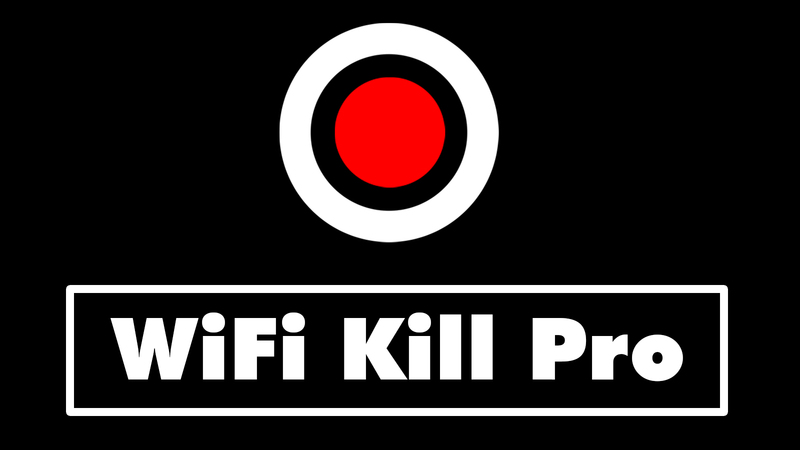 This app lets users kick out interludes from their wifi network. This app is very helpful for those who have the open wifi connection. You won’t find this app on Google Play Store. Rooting was never easier until this app was launched. This app can root your device with ease. 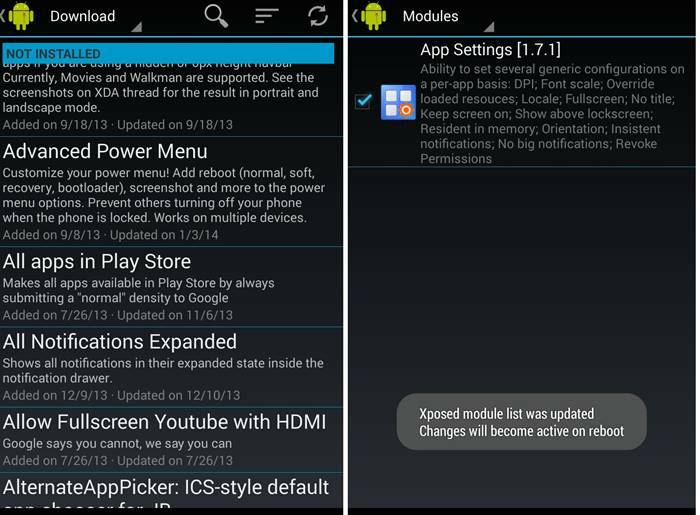 This app also helps to remove bloatware from your Android device. You can root and un-root your Android device using this app. 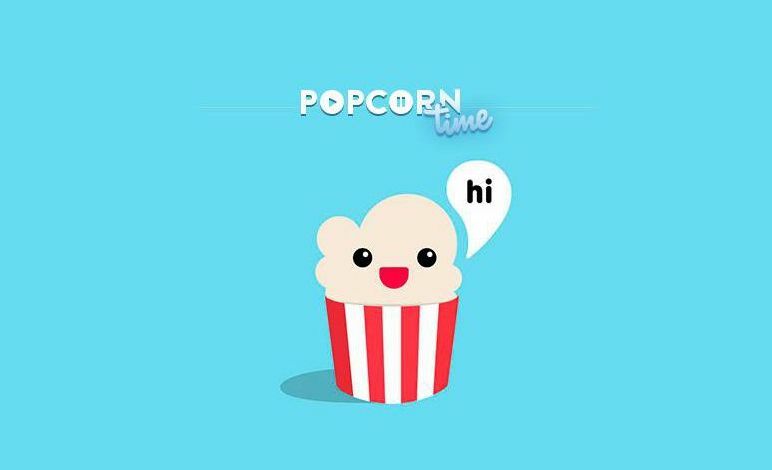 Popcorn time is an android app which lets you watch latest movies and TV shows on your Android device. This is a streaming app that you won’t find in Google Play store. So, if you are a movie lover, then you can download and install this app on your Android smartphone. This is an awesome app from Sony. 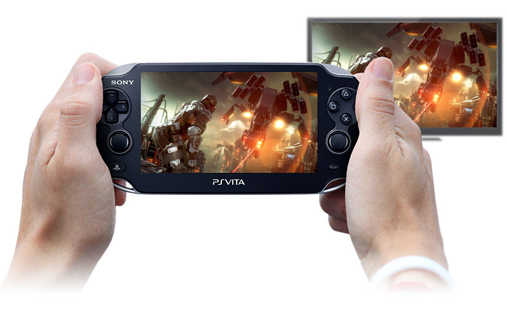 This app lets users play their favorite PS 4 games on their Android device. However, this app is exclusive to Sony’s smartphones. However, you can try your luck by installing it on your Android device. 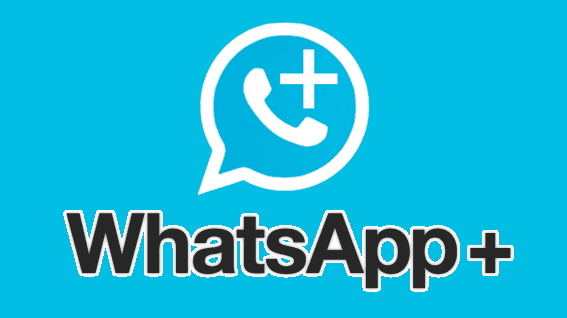 Well, WhatsApp Plus had made several rounds on the internet regarding its discontinue. However, you can still use the app to enjoy almost every feature of official WhatsApp app. WhatsApp Plus also brings some extraordinary features like hiding last seen and can customize the theme. This app lets you spoof other people’s computer. With this app, you can change websites on other people’s computer from your Android. You can also redirect traffic of any internet user on the same network. However, this app is recommended to only those people who need to check how vulnerable home networks can be. 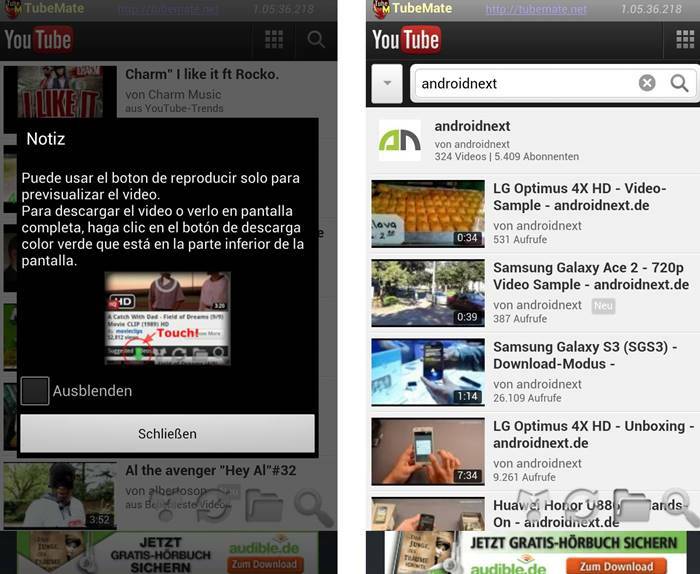 This is just a YouTube client that lets you download YouTube videos on your Android device. 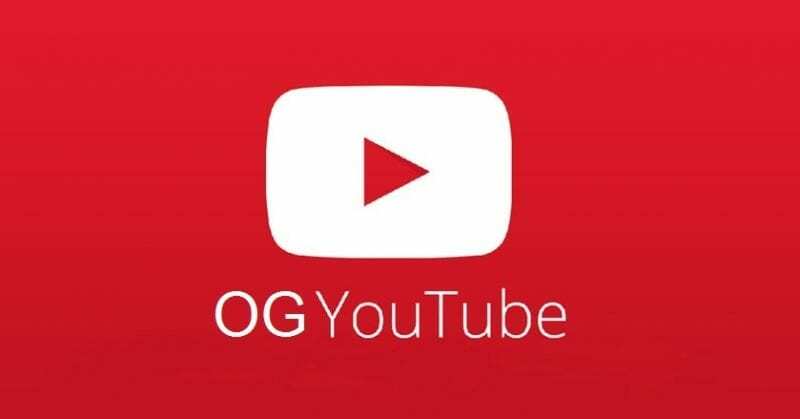 With OG download you will get the option to download Audio only from YouTube video, multiple video downloading, background video buffering and much more. Cheat Engine is one of the best Android apps which you can use to hack various game resources. 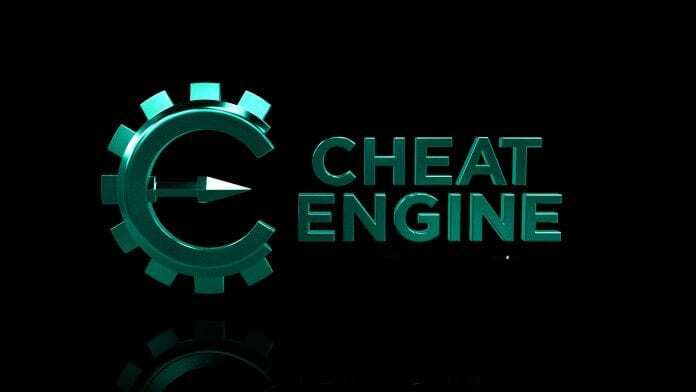 Cheat Engine Apk is more like a game hacking app which can help you to get unlimited gaming resources like unlimited gems, unlimited health, coins and much more. BeeMovie is an awesome android app which you can use to watch and download movies from all across the world. The best part about BeeMovie apk is that it’s available for free and it comes with an awesome friendly interface. You can use BeeMovie to watch Hollywood, Bollywood, Hindi dubbed movies. 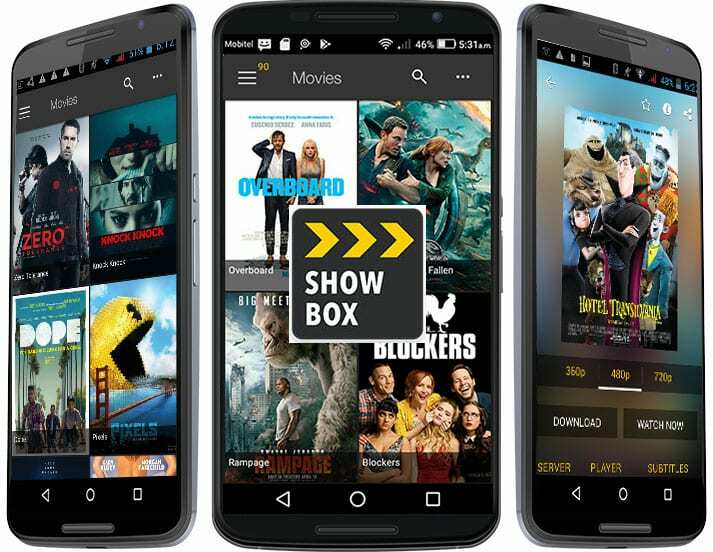 Showbox is one of the most popular movie apps that you won’t find in the Google Play Store. Well, the app is previously available on the Google Play Store, but due to some reasons it was taken down. However, its one of the best app which you can use to watch all kinds of TV series and movies right on your Android. 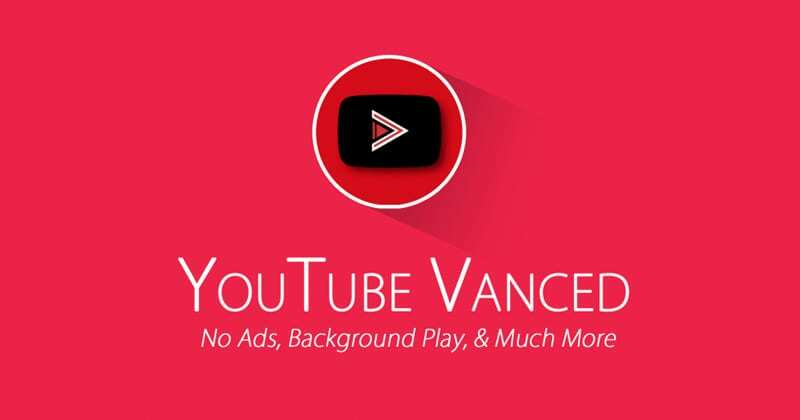 Well, Youtube Vance is a modified version of the official YouTube app which you can use to watch videos. However, Youtube Vance comes with few tweaks, it allows users to watch videos in the background. Not just that, but it also enables the Picture-in-Picture mode. That means that you can now watch YouTube video while multitasking. 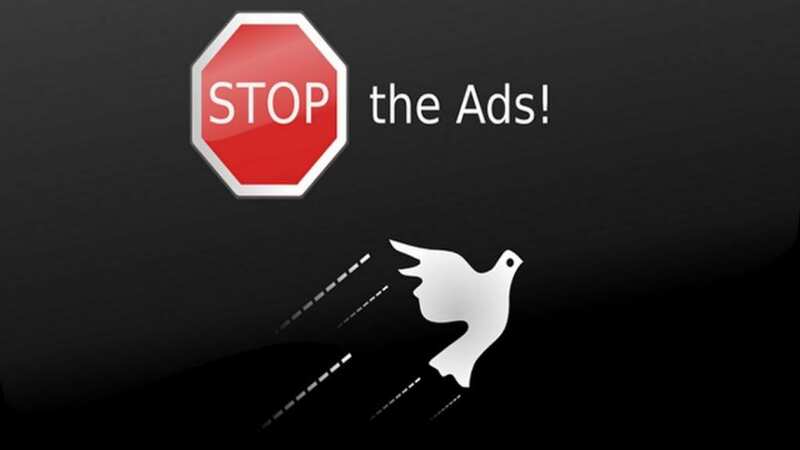 Adblock Plus is another interesting app that is not found in the Google Play Store. 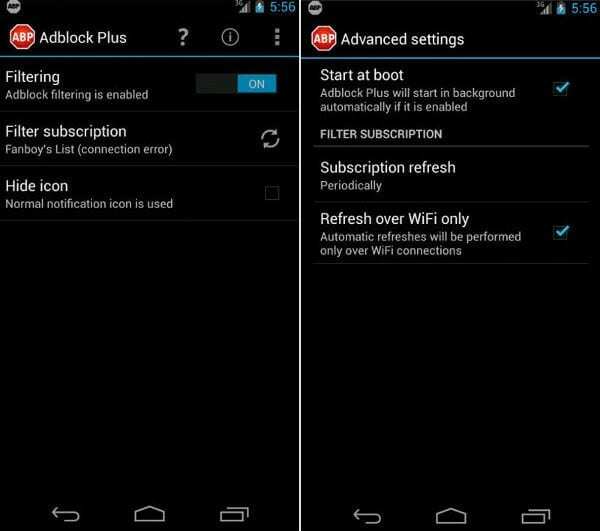 Well, Adblock Plus is a free app that is capable enough to block all sort of ads on the Android device. The great thing about Adblock Plus is that it can remove the ads from almost all apps that are currently installed on your device. Well, this is one of the unique apps that you won’t find on the Google Play Store. Actually, Magisk Manager allows users to root their Android device systemless-ly. As we all know, some apps are not meant to run on a rooted device. We can take banking apps as an example which never runs on the rooted device. So, Magisk manager allows users to root their Android smartphone by hiding the root status. 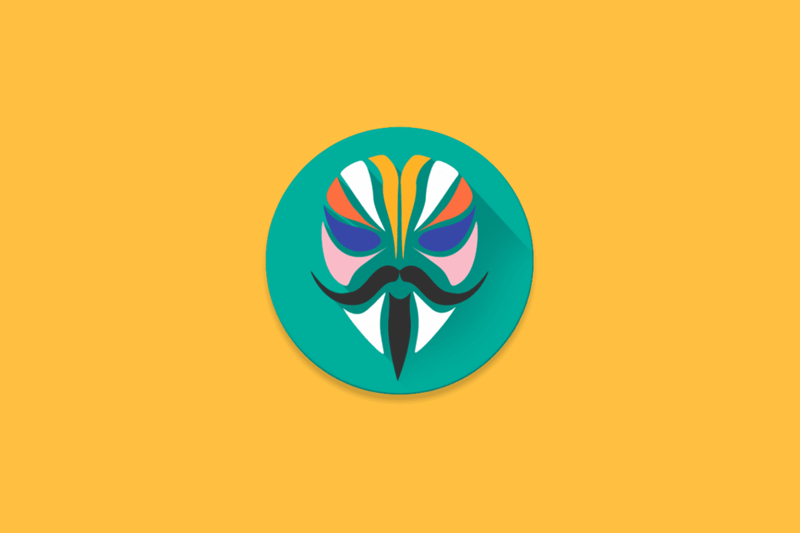 So, with Magisk Manager you can easily hide your root status from the apps. Well, if you love to watch sports videos on your Android device, then Mobdro might be the perfect choice for you. Due to some reasons, Mobdro is not available on the Google Play Store. The app is mostly used to stream sports videos. Not just that, you can also watch movies and TV shows with Mobdro app. Time to explore out of Play Store and try out the Best Android Apps Not on Google Play Store 2019. 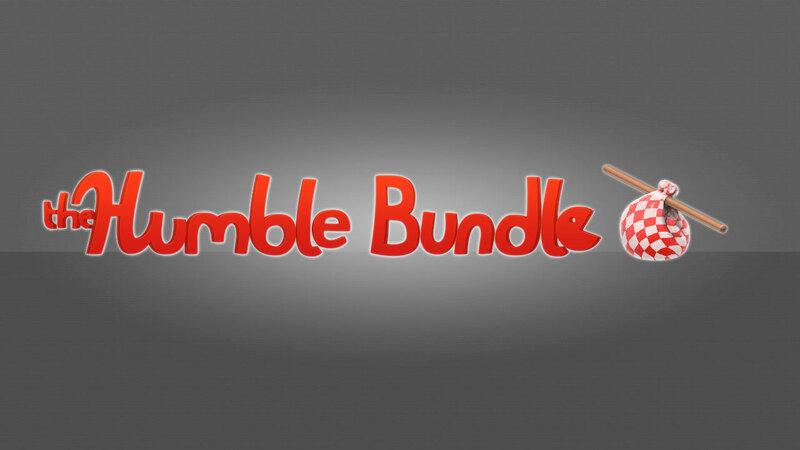 You can also try free bonus slot games as well. With these apps, you will have the great experience, and these are extremely useful that you will love to have them on your Android. Hope you like the apps listed above, Share it with others too.